The 85 mile-per-hour toll road that connects Austin with San Antonio is getting less traffic than planners hoped for. In turn, Moody’s Investor Service lowered the credit rating of Cintra, the company that operates SH 130 toll road, by four grades. 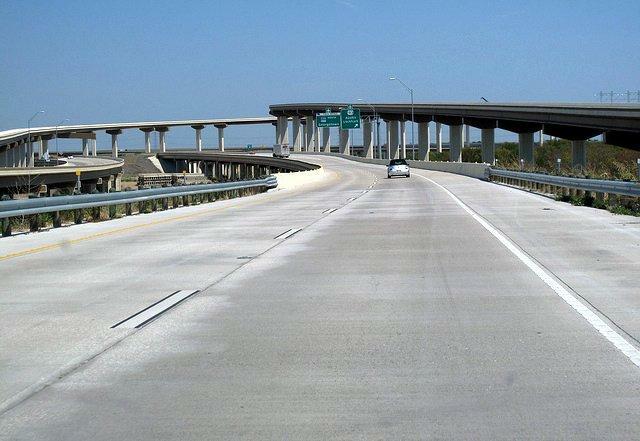 Moody’s says unless traffic increases significantly, the credit rating will continue to fall. Kara Kockelman, a UT Austin Civil Engineering Professor, says the SH 130 Concession Company is made up of international partners that are strong enough to take the hit. Kockelman says that the downgrade may actually benefit drivers in the short term. “Drivers might be faced with the actually lower tolls, more incentives to use the corridor. I think it’s truck operators that we’re really hoping to see over there because I-35 through Austin is so congested and it’s a tough trek for a truck,” she says. The SH 130 Concession Company says it anticipates the recent move by TxDOT to discount tolls for big trucks through next March should help attract more traffic. It’s no secret Interstate 35 congestion takes a toll on Austinites. 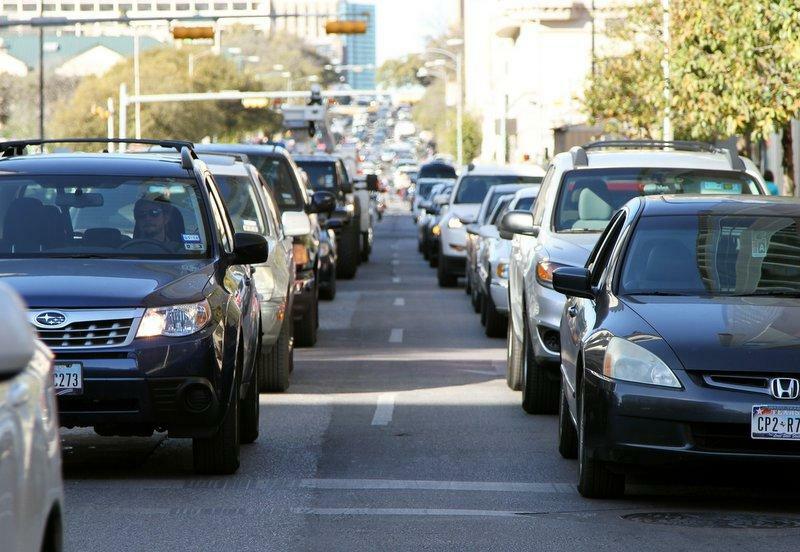 Out of a list of Texas’ 100 most congested roadways, the portion of I-35 running through central Austin is the fourth most congested in the state. Meanwhile, State Highway 130, out east of I-35, is open for business.